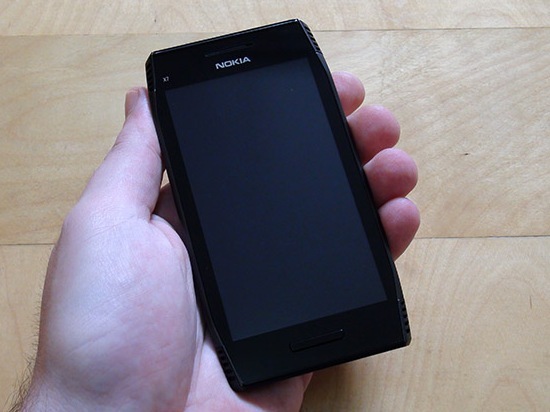 Nokia X7-00 has come as an improvement of the exiting X6-00 which was the first of the touch screen Nokia phones with a capacitative screen. One notable thing though is that this phone is already on the Symbian Anna qualities even before the incorporation of the OS that enhances functionality. 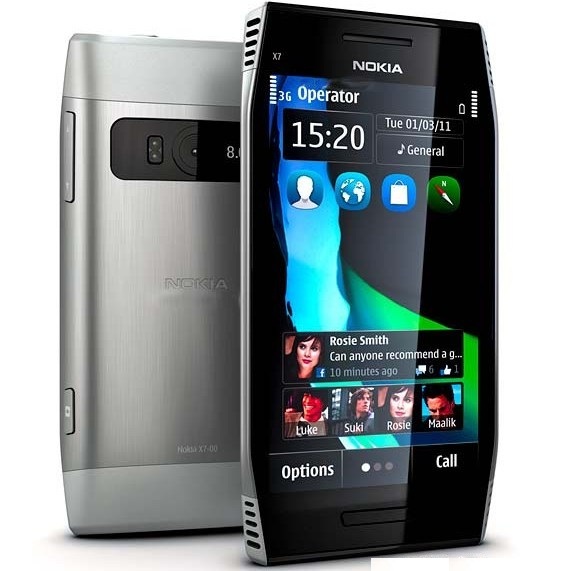 With this phone’s packaging and features, you realize that Nokia is leaning towards minimalistic features, for instance the box. In its really small box, there are manuals, a USB charger, headphones and data cable plus other items. 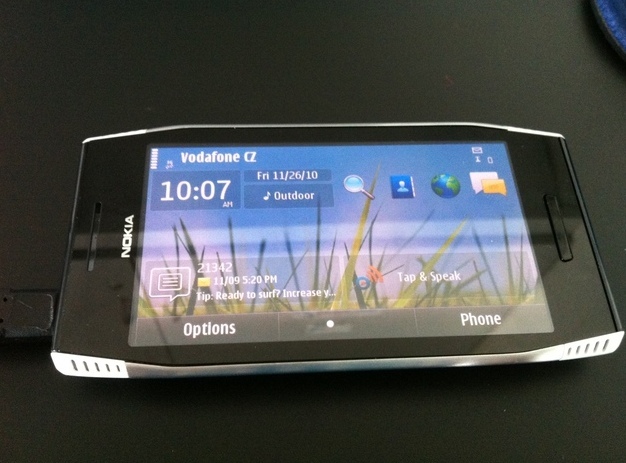 Looking at the design of this phone, there has been notable experimentation as displayed by some very nice curves. 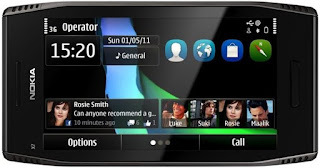 The Symbian Anna platform on this phone gives a clear edge over competitors such as Android by making the user interface not only provide the renown Symbian Anna features, but also introduce the classy split-screen QWERTY. Furthermore, the browsing experience has been improved by the introduction of a new browser, the entertainment is all round and the management of data is superb. Nokia-X7 When screen is off. Generally, Symbian Anna has given considerable boost to the Nokia X7-00 phones, and in essence made an improvement to the X6-00 phone. At the moment, the main drawback of this phone is its high price, slight software problems and the emerging competition from other players. However, the software challenges that this phone shows are bound to reduce with the coming updates on Symbian Anna. One thing though, for this phone to appear different from its predecessors, it requires improvements on the camera appearance and the speaker quality. 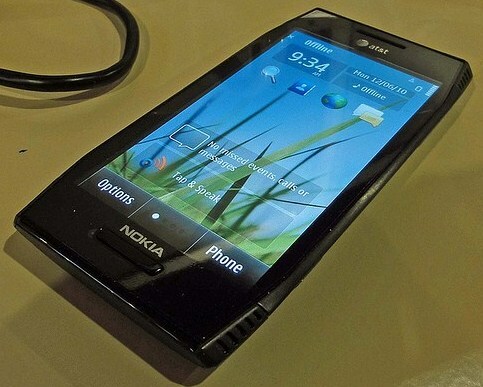 As for the pricing, it needs to be lowered to be less than that of the flagship N8 series.